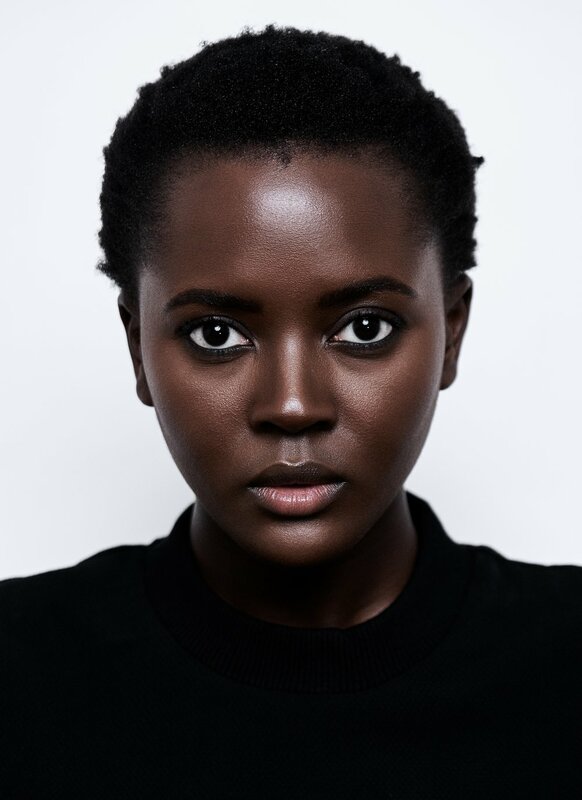 Philomena Kwaois a British model represented by JAG Models. After receiving her bachelor’s degree in economics and master’s degree in global health management, Philomena was submitted to a modeling contest by her friends. She won, and has since built her modeling career in the U.K. and U.S.as a former brand ambassador for Torrid with editorials ini-D,Essence and more.OfGhanaian descent, Philomena is passionate about women’s issues in West Africa, particularly maternal health. She works with numerous nonprofit organizations, and recently served as the spokesperson for Women for Women International, a global nonprofit dedicated to supporting women inwar-torn and conflict-ridden areas, during its annual gala.